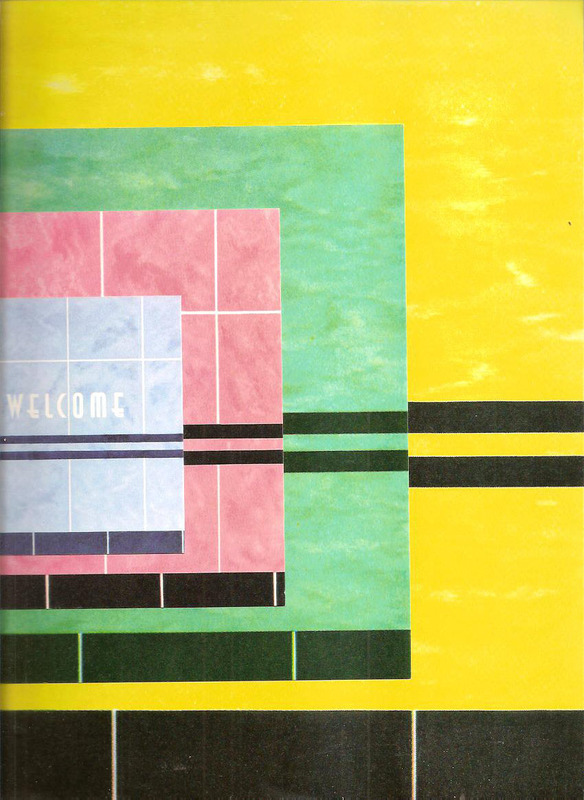 Vintage Magazine editor Ivy Baer Sherman and contributors at the wonderful McNally Jackson Bookstore included the book cover designer and Vintage magazine’s fourth issue cover designer, Chip Kidd. Mr. Kidd, (is that an oxymoron?) 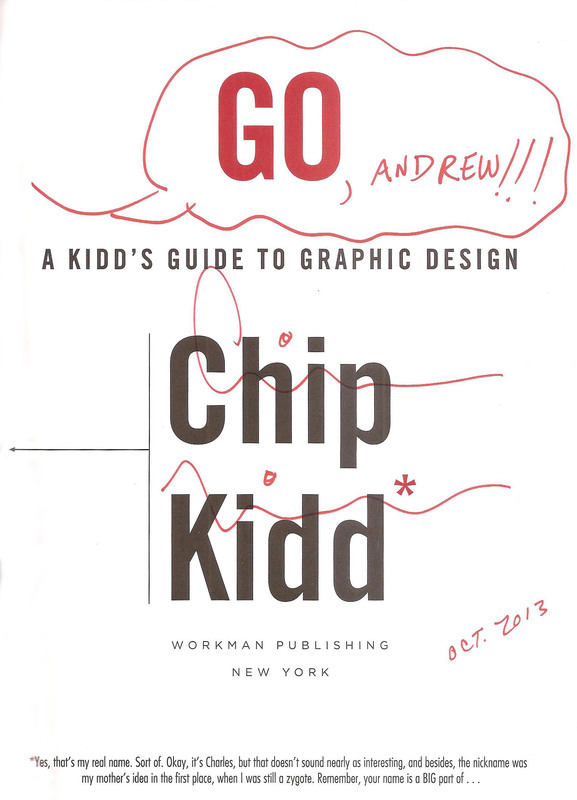 apologies, couldn’t resist, generously signed and dedicated a copy of his new book “GO, A Kidd’s Guide to Graphic Design” for my son Andrew. “How old is your son?”, he asked. His face may have dropped a little when I said, “22.” It is a kid’s guide after all (ages 10 and up). Truth is, I really bought it for myself. 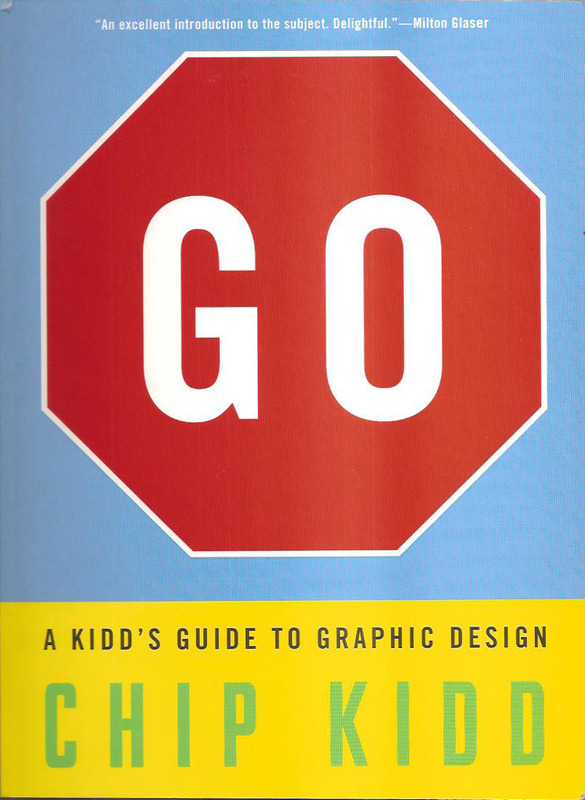 Not only is it a beautiful object but a enjoyable refresher course in the basic principals and fun of graphic design. As an introduction to the subject or an homage to Mr. Kidd and his trade; this book is for every age.